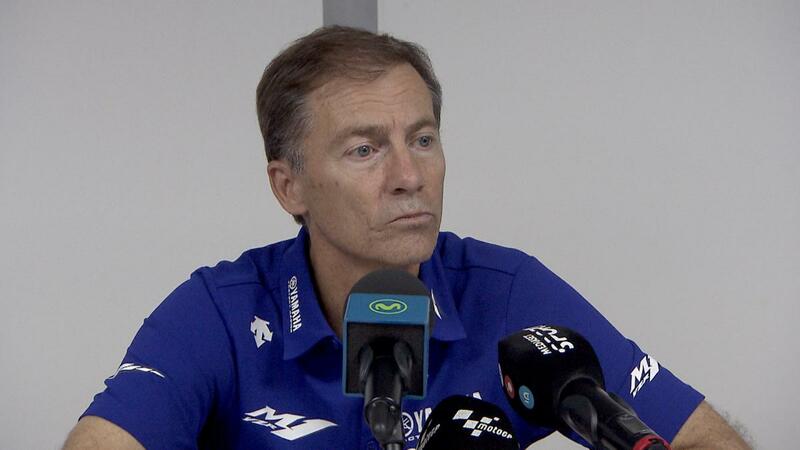 Yamaha's Lin Jarvis shares his views on the #SepangClash at the Malaysian GP and explains the situation. What’s your reaction to the Penalty against Valentino? “I think that what happened today, the incident on track was the result of at least a couple of races of fierce competition between Marc Marquez and Valentino Rossi. 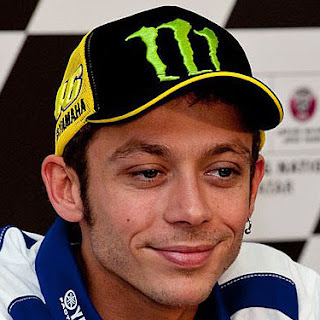 From the first race in Phillip Island it has led to the accusation the Valentino made the other day about Marc’s attempt to control the race and attempt to influence the Championship and I think that what we saw in the race was the revenge of Marc Marquez towards Valentino’s statements in the media. So whilst, if you analyse the race in details today and you study every move that Marc did, there was nothing illegal about any single move, but I think you have to see the bigger picture and you have to question the motivation of the style of race and the way and the attempt of Marc to clearly disturb Valentino to the maximum. Finally that resulted in an overflow of frustration by Valentino and that boiled over and he made a move that was an incorrect move by taking Marc out to the side of the track. Then unfortunately Marc deicide to turn in hit the leg, that caused an incident and Marc fell off. I am very sad that the incident resulted in the crash of another rider. I think that Valentino was found, shall we say, the one in the race that did a manoeuvre that was not legal. This was finally the result and that’s why he was penalised. He was given a penalty initially of three penalty points, which is you add that together with the one he already has it creates four points which means he will start at the back of the grid in Valencia. So anyway, our job as a team is to defend the interest of our riders, so whilst we cannot deny that Valentino’s move was not the sort of move we want to see in MotoGP at that time. At the same time we feel that the penalty is quite harsh, to give three points when normally Valentino is not a dirty rider. He is not a rider that creates issues and problems for other people, so as a team we appealed to the FIM to the first decision of the Race Direction. Then Valentino was heard by the FIM, then the FIM also consulted Race Direction, then the FUIM also consulted Marc Marquez and Honda and finally after a period of forty-five minutes or something we have the results of the appeal and it’s been rejected. From the helicopter images you can see Marquez touched Valentino’s leg and Rossi said this made his foot slip and he wasn’t kicking Marc, do you agree with this? Do you think Rossi’s actions were justified? It is not only what I have seen, but what Valentino has told me. In this case I think the images back it up. A kick is generally an aggressive forward motion; in this case his leg went off the back and basically Valentino said he was touched and his leg went off the footrest and flicked out. I don’t think it’s probably very wise to kick a 157kg RC213V.